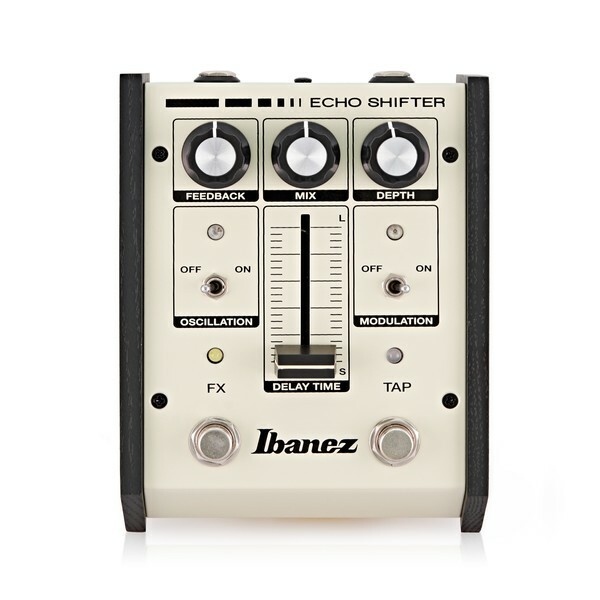 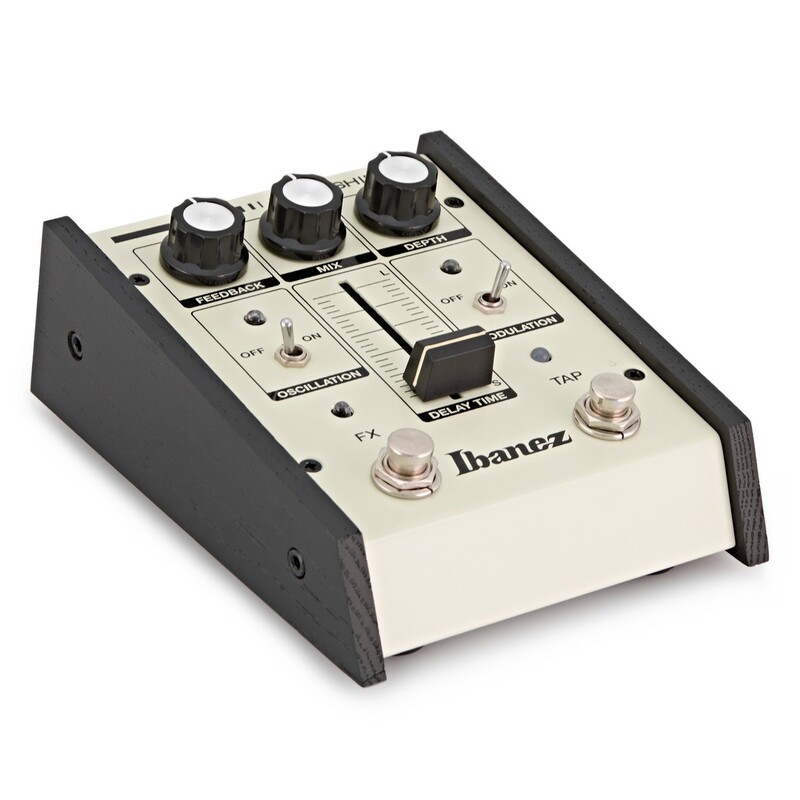 The Ibanez ES2 Echo Shifter analogue delay pedal offers all-analogue sound but also boasts features that are normally only found on digital pedals. 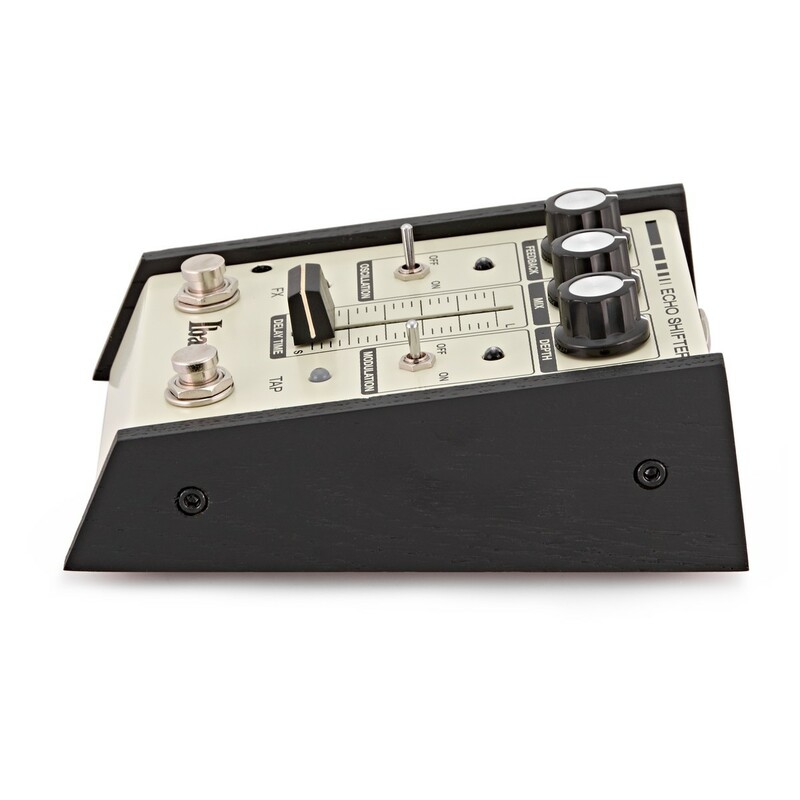 The Tap Tempo footswitch allows for easy tempo adjustment without having to bend down and fiddle with the controls, letting you adjust it on the fly while playing. 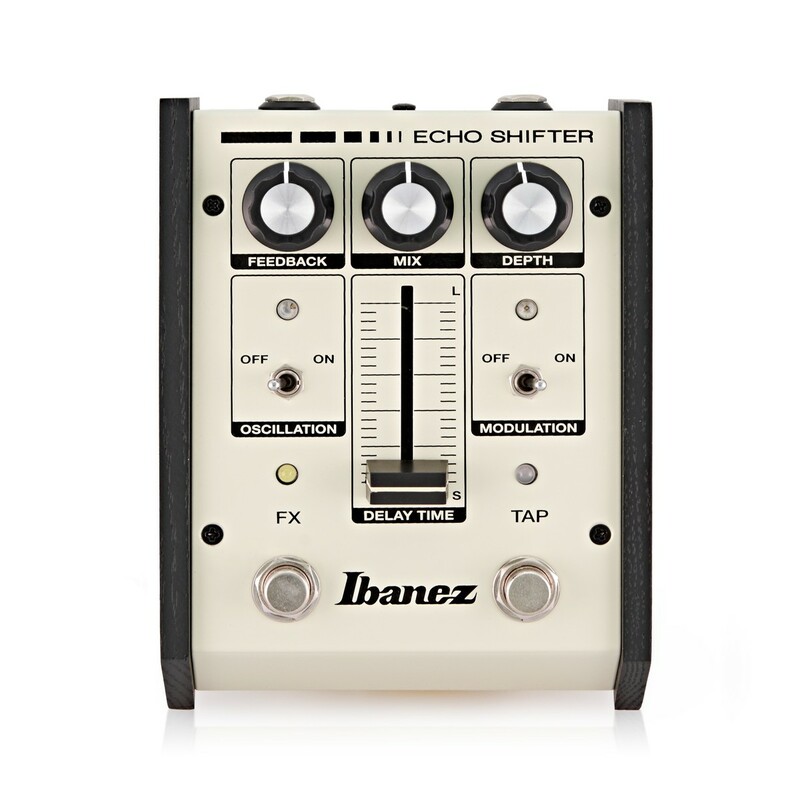 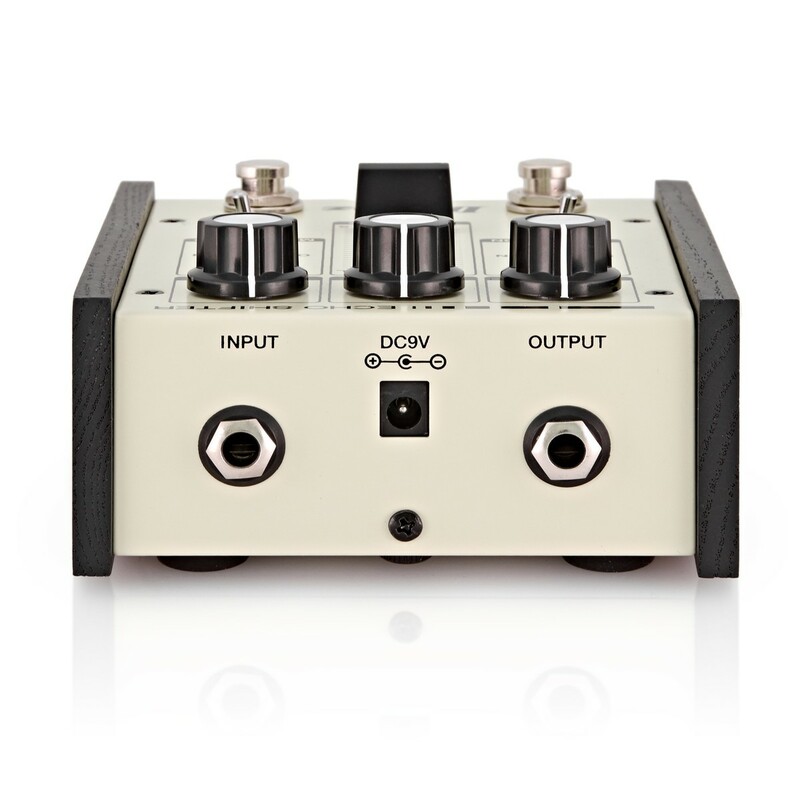 The ES2 offers a range of sonic possibilities, as the Feedback control includes an Oscillation switch and the Depth control includes a Modulation switch.